 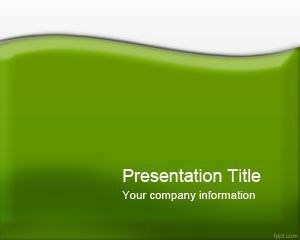 Free Exotic Green PowerPoint Template is a green abstract background template for PowerPoint presentations that you can download to make awesome and attractive presentations in PowerPoint. 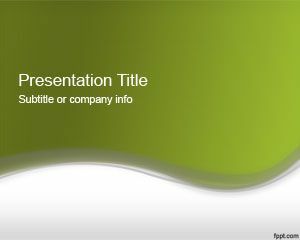 This free green template with nice curved lines can be used on any green PPT presentation like ecology and sustainability products. 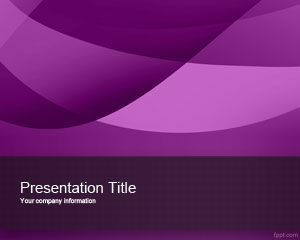 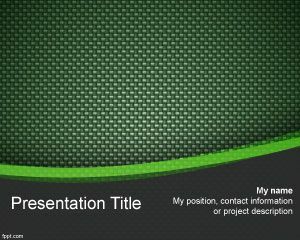 You can download green exotic template for business presentations as a free slide template.